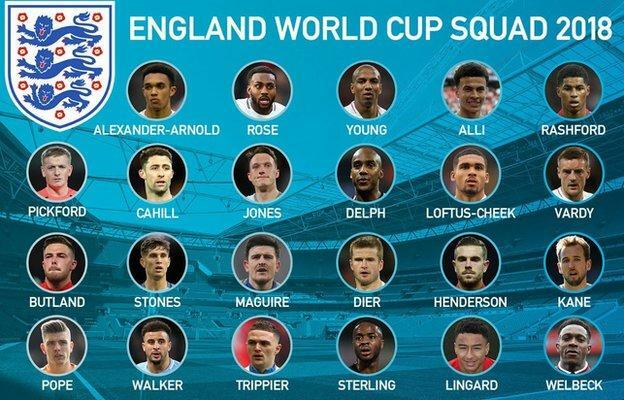 When Gareth Southgate announced England’s World Cup squad for this year’s tournament in Russia, there were definitely a few surprises and some raised eyebrows. Uncapped 19-year-old Liverpool right-back Trent Alexander Arnold was perhaps the biggest shock name included, but for many it was some of the players that were left out and could feel hard done by that has created the most interesting debates. The likes of Joe Hart, Jack Wilshere, Jonjo Shelvey, Adam Lallana to name but a few could argue they deserve to be on the plane for various reasons but miss out. Calum’s point of view perhaps comes from the largely underwhelming England performances at tournaments. Failing to even qualify for the European Championships in 2008. Failing to arch-rivals Germany at the World Cup in 2010. Failing to make it out of a group that involved an ageing Italy side and Costa Rice. And then perhaps the biggest failure of them all. The debacle that was Euro 2016 when the team was knocked out by an Iceland side whose total population amounts to around 340,000. English memories at major international tournaments have been painful and embarrassing to say the least. And that perhaps is the message all England fans would want to send out to the players tasked with the job of performing out in Russia. Leave no regrets. NextMikel Arteta: A Return to Arsenal?